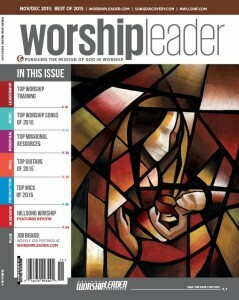 CRSSM’s School of Worship has been selected as an editor’s pick for the 2015 Worship Leader Magazine Best of the Best Issue! 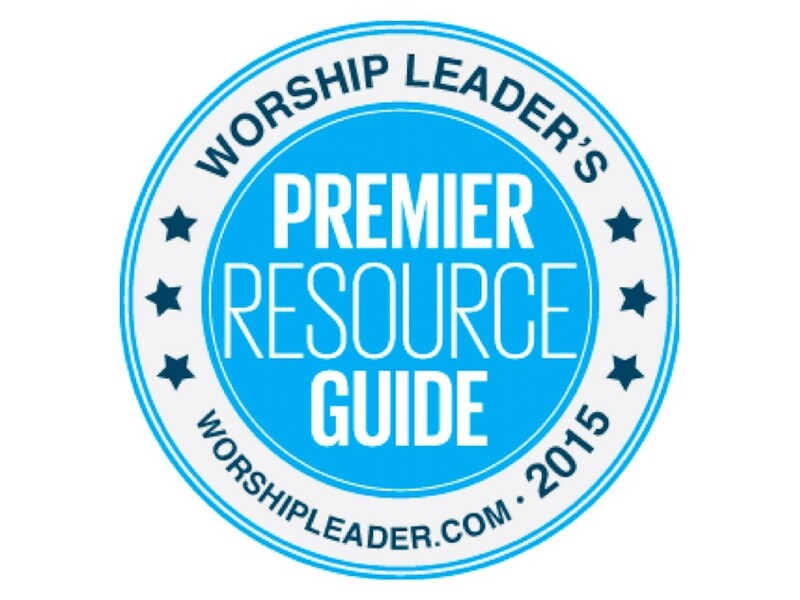 The prestigious list compiled annually by Worship Leader Magazine features a variety of categories including music, books, devotionals, software, technology, instruments, training, schools, a/v systems, recording equipment and more. Our School of Worship was recognized for this award within the missional worship category. With over 20,000 subscribers, the highly-anticipated list appears in the November/December issue, released November 1, 2015 by subscription, at newsstands and for purchase online.